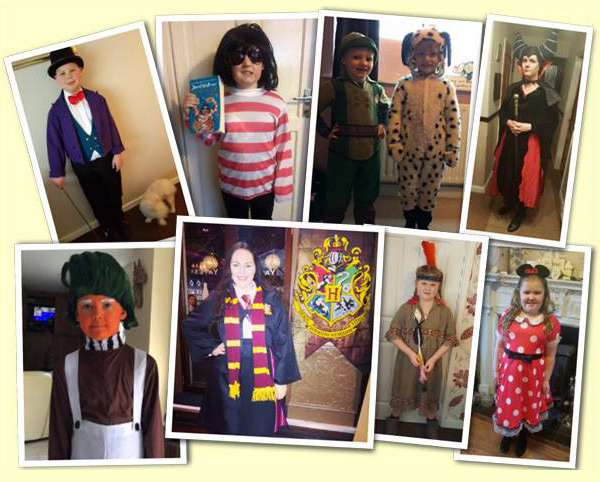 Jollyjesters is top of the class when it comes to Book Day. 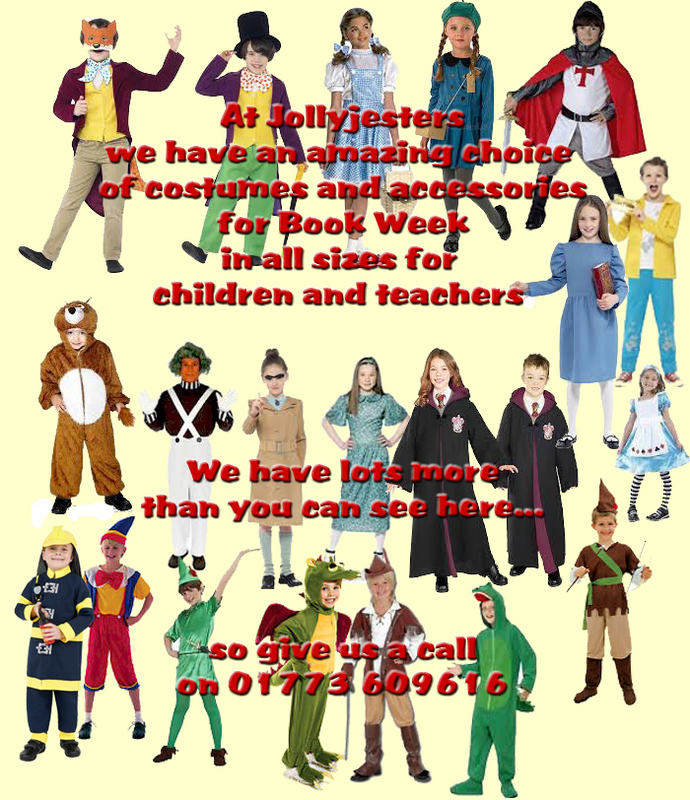 We've done our homework so call us on 01773 609616 to bookmark your costume. 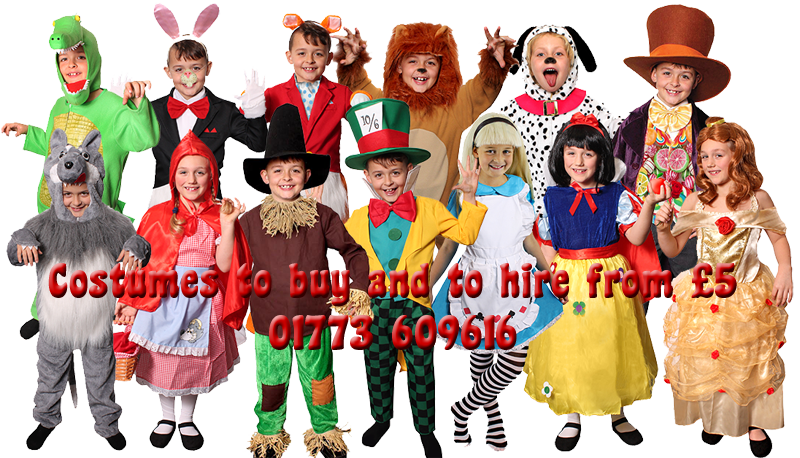 Our hire prices start at £5, with most hire costumes in the £5 - £9 price range! 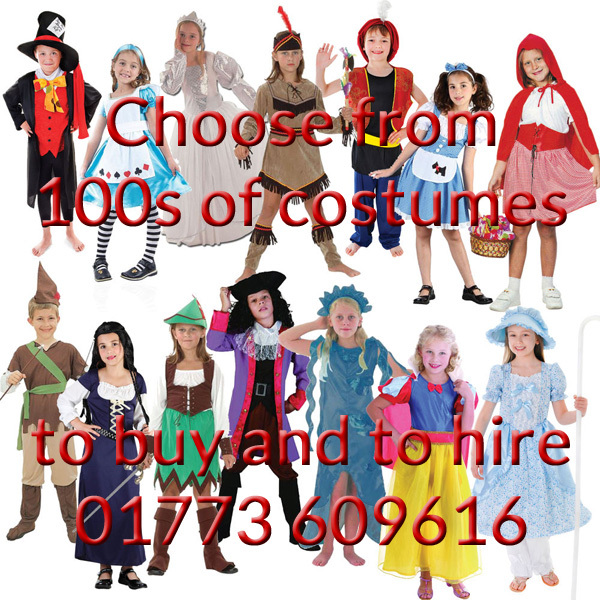 We also stock a range of pre-packed book day costumes and accessories if you prefer to buy rather than hire. 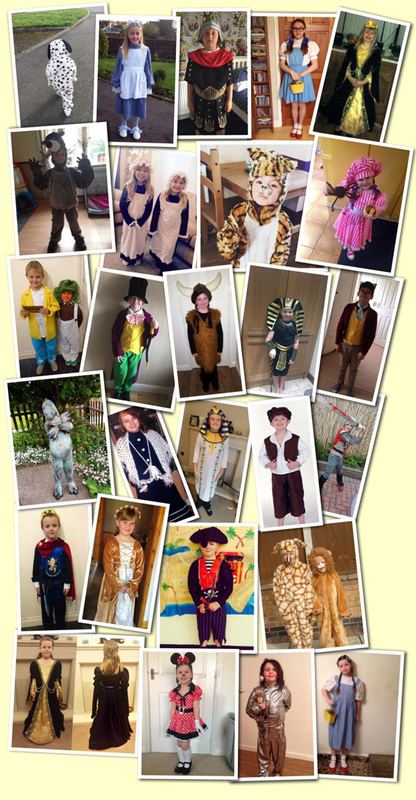 These are just a selection of the book-character costumes we keep in stock all year round. Please phone us on 01773 609616 for up-to-date information on sizes and availability.